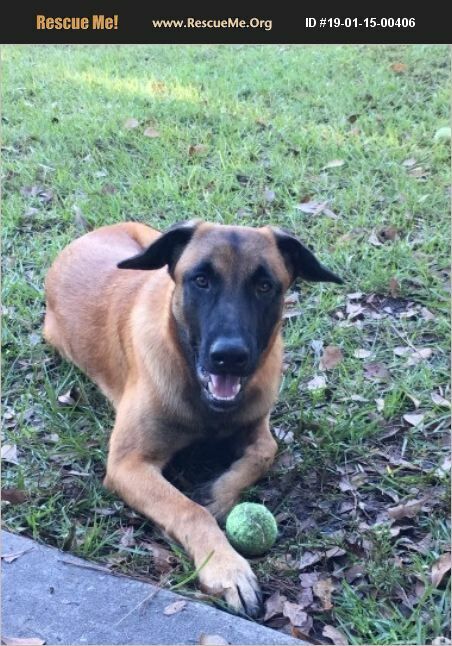 Florida Belgian Malinois Rescue View other Belgian Malinois for adoption. Cooper is a high drive Malinois Dutch sheaperd mix. He loves to run, play fetch and enjoys beinging outside. He had had some bite work training, and protection training. He his house trained and crate trained. He takes to his owners well and will become their best friend. He doesn't get along with other dogs well, so a home that he is the only dog would be best. He is very loving and always wants to be around you and in your presence.